Be part of something special. Volunteer at Crest Co-operative. Would you like to increase your work skills, your confidence, and build up your CV? You can make a difference to someone’s life and your community. Our volunteering opportunities are varied and can be outside or in, physical or desk bound – we really do have something to suit everyone. We have around 30 active volunteers currently at Crest Co-operative. Our volunteers are vital to the ongoing work to help people in our community. For further details on our current volunteering opportunities please see below. If you would like to volunteer please contact John Harper on 01492 596783 or e-mail volunteering@crestcooperative.co.uk. 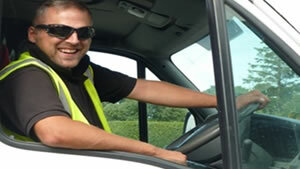 We are looking for delivery drivers to help deliver furniture. You will need to have a full driving licence with entitlement to drive a 3.5 ton van and the ability to supervise and keep to a schedule. Days are negotiable. 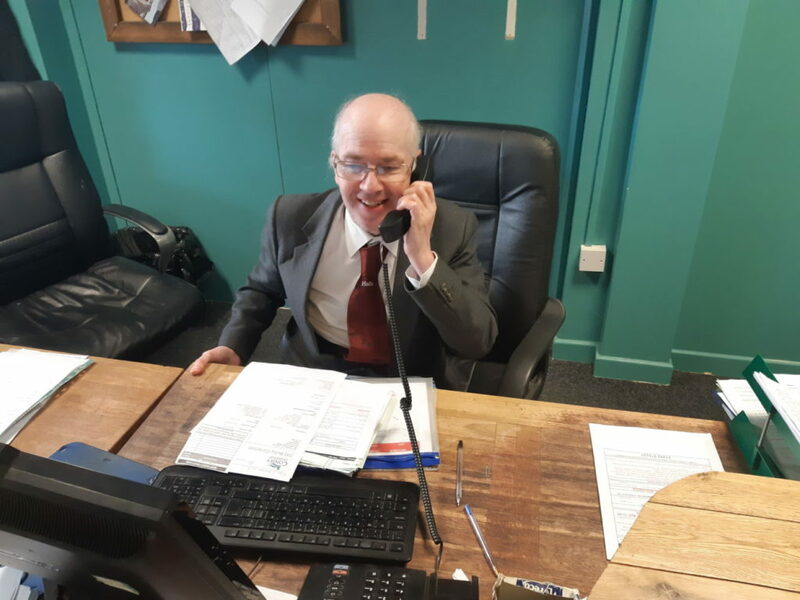 Click here to fill an application form or call 01492 596783 to book a meeting with John our Volunteer Co-ordinator. We have volunteer vacancies in both our Llandudno Junction and Colwyn Bay shops for retail assistants. We are looking for people with or without retail experience (full training is given) who have great customer support skills and wants to help us increase our sales and reputation in the community. Hours are negotiable. 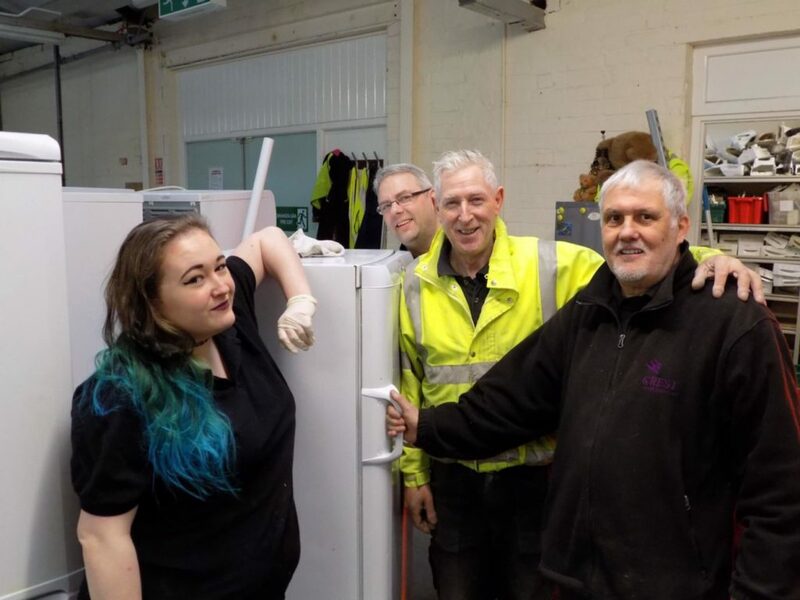 We are looking for volunteer van assistants to help out on any of our vans, collecting/delivering furniture and white goods and dealing with customers. No experience is necessary and a drivers licence is not required. You will need to be physically fit to take on this role. Days are negotiable. We have a vacancy for a volunteer in our Quality Control department. 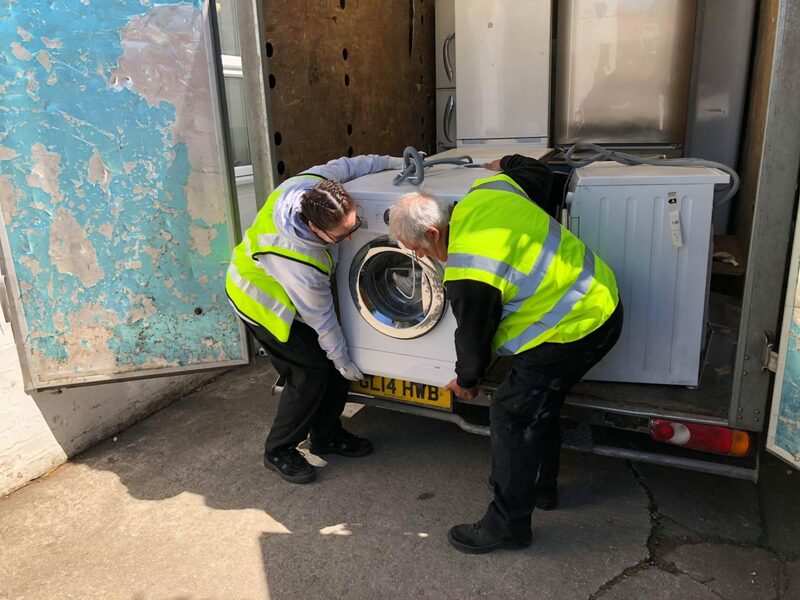 When we receive white goods from customers they need to be cleaned before they can be sold in the shops. We are looking for someone to help speed up that process. If you have a skill at cleaning and an eye for detail and like to work in a small team setting, we want to hear from you! No experience is necessary for this role. Hours are negotiable. Volunteer and ex-armed forces veteran Dave decided to go to university to do a combined masters in Social Policies. 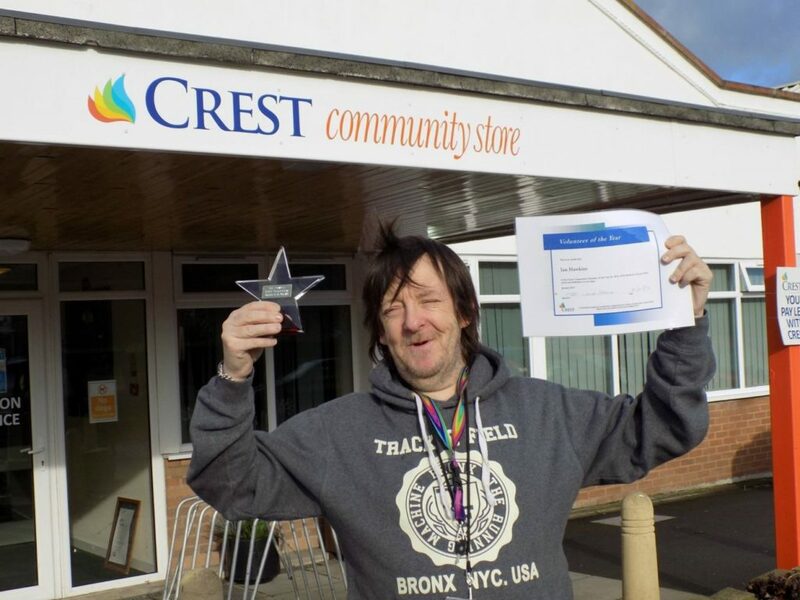 He had been volunteering for Crest Co-operative for 16 months and has made a huge step forward in his life by returning to education. Dave was a Lance Corporal among other ranks in the Royal Logistic Corps between 1999 and 2002 and has served in Kosovo, Norway, Oman and Cyprus. He served again from 2008 through to 2012 as a Household Cavalry soldier. 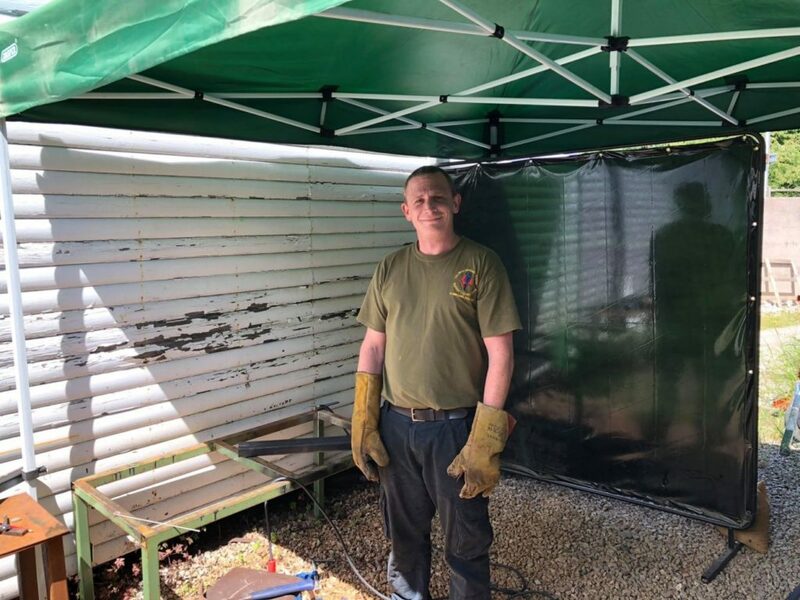 After his time serving for his country, Dave found himself suffering from Post-traumatic stress disorder (PTSD) and a variety of mental health problems such as depression, insomnia, and at one stage attempted suicide. “I used to suffer in isolation”, Dave said. “I didn’t feel I could trust anyone. I would leave the house maybe once a fortnight and not make eye contact with a single person”. “Crest is a good place for creative people with mental health problems to express themselves”, Dave continued. “Without Crest I would have never even thought about applying for university”. Sasha volunteered at Crest for over two and a half years and then secured a job as a Support Worker. Initially she was based in the Crest shop in Colwyn Bay, helping out with the staff and vulnerable adults there. “At the time I was unemployed, sitting at home, depressed. It gave me a purpose – to help the community and it got out me out of bed each day. The people there are amazing and they’ve become my friends. I loved it there, and everyone treated me as an equal despite my age – it was great’. 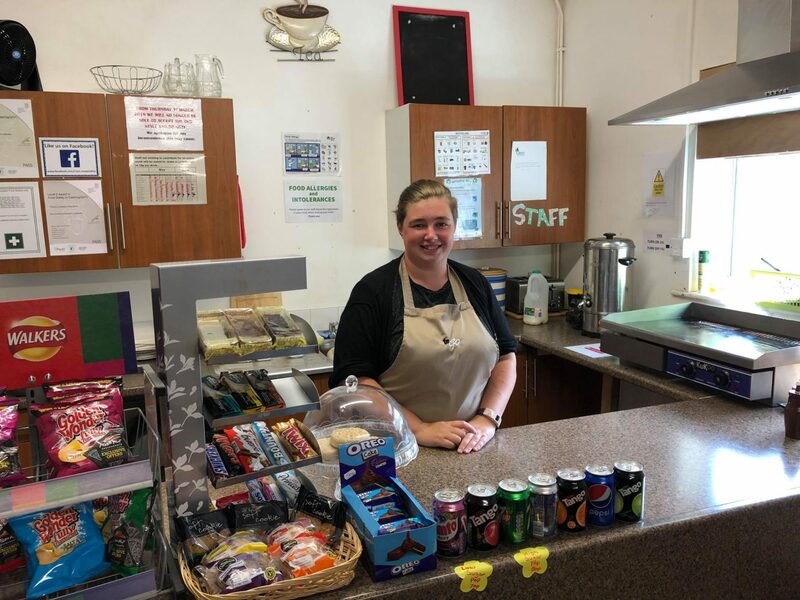 Sasha admits that as she developed her skills within her volunteering role she began to notice that her confidence really began to blossom: “My social skills improved a lot”, she says. As someone that struggles with anxiety, I knew that I had the support of the staff and volunteers there – everyone really helped me when I went through difficult times”. 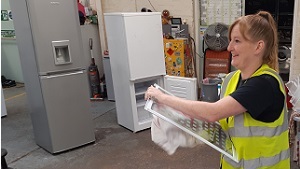 In her two years at Crest, Sasha has volunteered in several roles within Crest including retail, assisting on the vans, warehouse duties, and helping to prepare the white goods for resale. But it was her time working with the vulnerable adults at Crest that really helped secure her a position as a full time Support Worker. “After working with the service users at Crest, it gave me the confidence to do this type of work elsewhere. I thought, if I can do it at Crest, I can do it as a full-time job”. 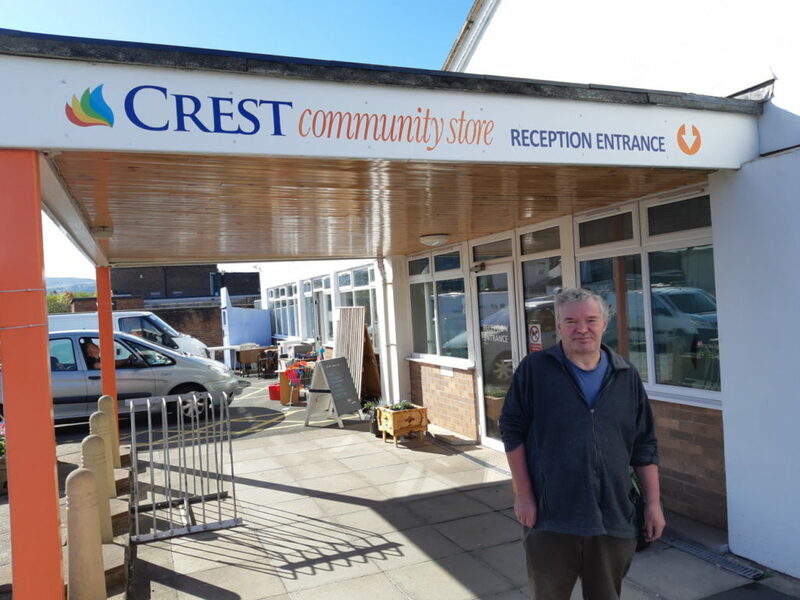 “Volunteering for Crest has been great, and has helped with my knowledge and understanding of the many different people we have in the world, and how to support them in their lives”. 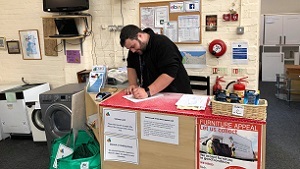 A year after choosing to volunteer with Crest Co-operative, Julian got a job with DPD. 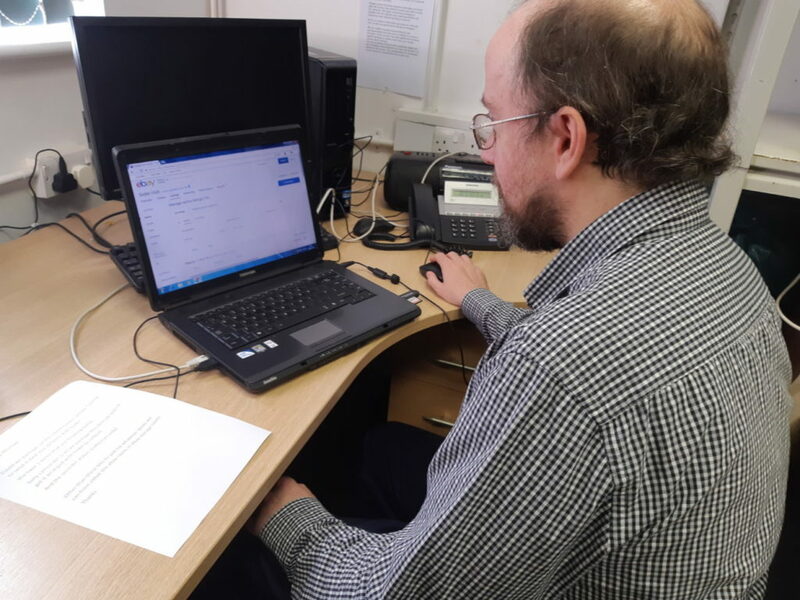 Julian had been placed in Crest to do many tasks over the course of his time at the organisation, initially as a van assistant but then became the Crest volunteer caretaker. “At first I found it hard work because I started struggling with my back”, Julian said. 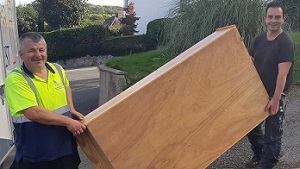 The manual labour wasn’t suited to Julian at the time due to his lack of work experience, so we agreed to utilise Julian’s skills better by placing him in a less physically demanding role. It wasn’t long before Julian made a role for himself at Crest by doing a caretaker role for the organisation. 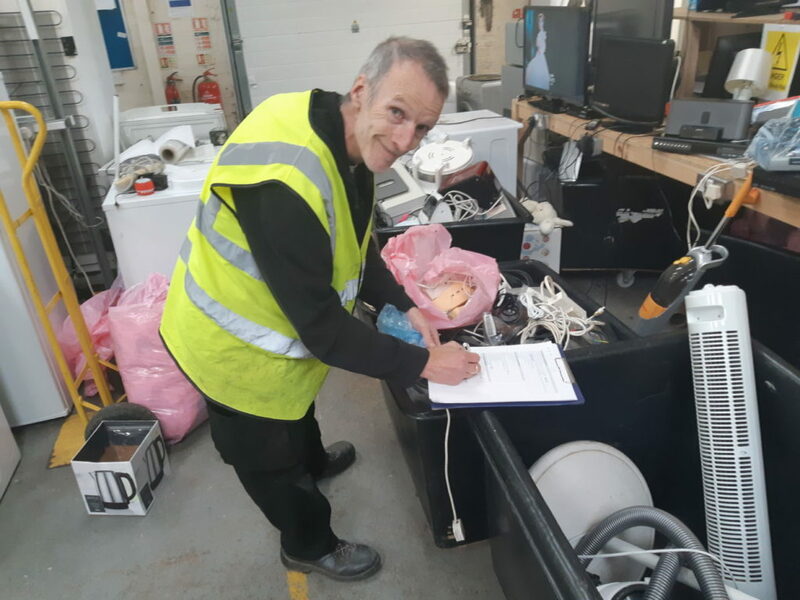 “I did lots of brushing, window cleaning, painting fences, tidying up, cleaning the retail shelves and moved the small electricals into the recycling skips”, Julian explained. Julian started to broaden his skills, and was helping out and doing varied tasks that needed doing around the building, without any fuss. After a few months, his back recovered and he started going on the vans again. “I did enjoy the vans”, Julian confessed. “But when I first joined Crest it wasn’t suited to me, but after a while it worked and it actually became the thing I enjoyed the most”. If a space was required on the vans Julian was the first to volunteer to fill the gap. He even helped out on the kerbside van! “Being at Crest gets me out of the house and stops boredom”, Julian admitted. “Especially if I was on the vans, it gets me out and about”. So even after getting a paid job, Julian’s volunteer story doesn’t end here, but continues on. “Everybody has been so nice to me, and I really feel part of the team”.